DALLAS (KTRK) -- Texas is not seceding. That may not be a surprise, but it was a topic of discussion this week on the Glenn Beck Program. "Did you ever hear any serious talk about, 'There may come a day where we do need to secede,'?" Beck asked Texas Attorney General Ken Paxton. 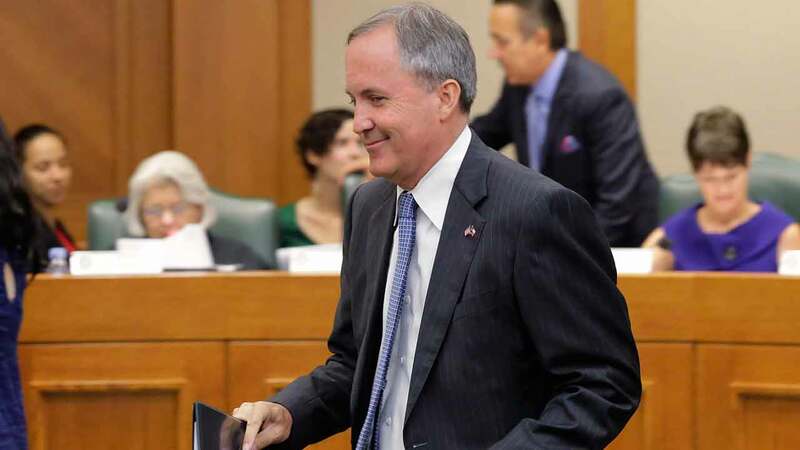 "Certainly, when I was out campaigning for Attorney General, there was a secessionist movement," Paxton told Beck. "Governor Perry mentioned it one time and got a lot of coverage for it, but beyond, that, not much serious talk." Paxton went on to discuss some of the more than 40 federal lawsuits Texas has filed against the government. Beck and Paxton also talked about plans for Obamacare and the Trump transition. Earlier in the year, there was discussion of a "Texit" after Britain voted to leave the U.K., mostly known as the "Brexit."